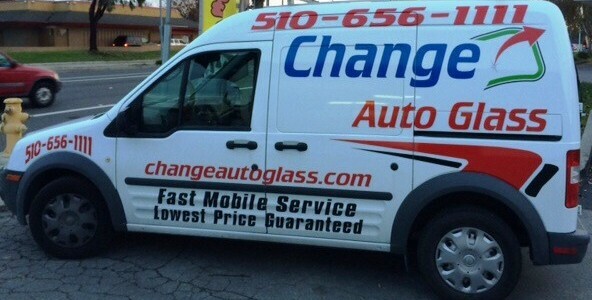 Welcome to Change Auto Glass, the first call for mobile windshield repairs in Fremont, Newark, Union City, Milpitas and surrounding counties. Our auto glass repair improves the safety and appearance of your car. This includes rock chip repair for car windshields, moon roofs, back glass and vent glass, car window tinting with warranty. For your convenience, our auto glass specialists also offer power window Motors and Regulator repairs while completing front or back windshield replacement. We make cracked windshield repair affordable with low prices and insurance expertise. Let us work with your insurance company to handle rock chip repair or new windshield replacement from start-to finish. Even smaller work, such as power window repairs, may be covered under your policy. If your policy does not cover window regulators or moon roofs, our everyday low prices will meet all budgets. 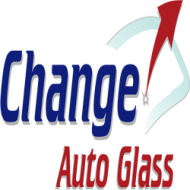 Since Change Auto Glass comes to you; our mobile auto glass services keep clients on schedule. Our Coverage Area is Alameda County, Santa Clara County, Contra Costa County, San Francisco County, Marin County, San Mateo County, Sacramento County, Orange County, Santa Cruz, Salinas, Morgan Hill and the Long Beach Area.